Teachers, students and all those working in the education sector are counting down the days until the Easter holidays in April, with the chance to get some well-deserved time off and to start planning for the next term. However, within the education industry, Easter can be the perfect time to think about what needs freshening up in classrooms and communal areas. For example, there will be many teachers across the country who will be popping into their classrooms to tidy up displays, re-arrange furniture and give their classroom a new lease of life, so that the students have something different to engage with when they return from the holidays. However, would it not be much better if the classroom, school, college or university had a complete refresh from top to bottom? With many in the education sector receiving at least two weeks holiday, Easter is the ideal time to think about larger-scale changes to small or large areas of an education facility, that only take a couple of weeks to carry out. One such area is the carpet. A new carpet can breathe life into any room, particularly if it is mixed and matched with the colour scheme of a classroom, or the educational facility as a whole. However, there is much more to think about than how the carpet looks. In most situations, it needs to be a heavy-contract carpet, and ideally, fibre bonded, with such carpets delivering anti-ravel, anti-fray performance, alongside providing reductions in noise and the durability to manage hundreds, if not thousands, of students even day. 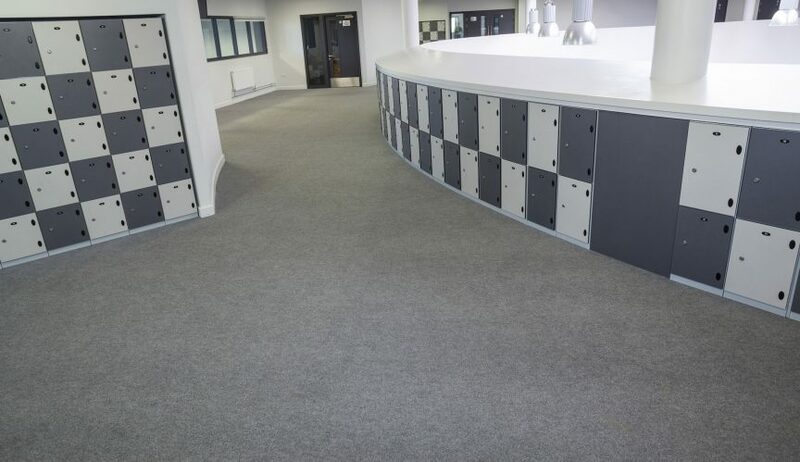 With tens of thousands square meters being purchased for the education sector every year, Supacord is the smart choice for schools, colleges and universities, a tried and trusted commercial carpet solution that is perfect for any requirement. To discover more about having Supacord installed for Easter, contact your local area manager here. Read more about Supacord for the education industry.